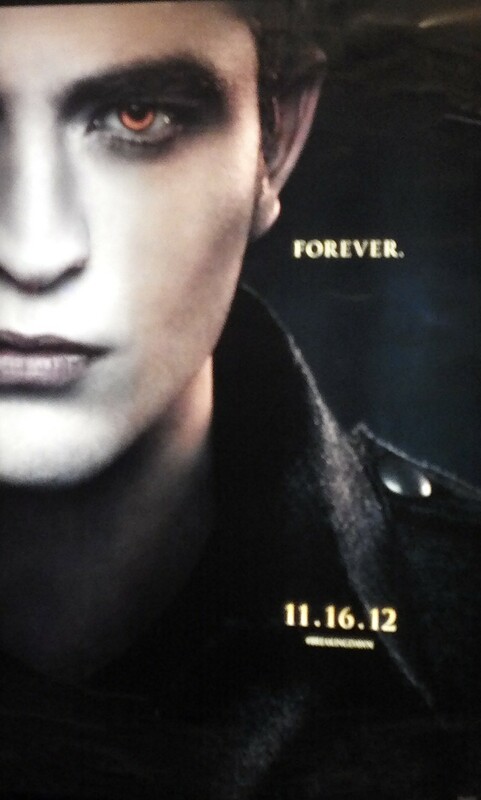 The holiday season is here again and surprisingly the quite a few movies to be excited about and while I’m excited for the release of Breaking Dawn [signifying that there will be no more Twilight movies made for a while], I have to put together a list of 10 movies that I’m actually interested in seeing their substance. Starting off my list at number 10 is Killing Them Softly. Brad Pitt plays the role of Jackie Cogan, who attempts to find out what went down a robbery in the midst of a mob poker game. Also along for the ride are Richard Jenkins, Ray Liotta & James Gandolfini. I put this on the list as I’m very intrigued to find out how this film will turn out. 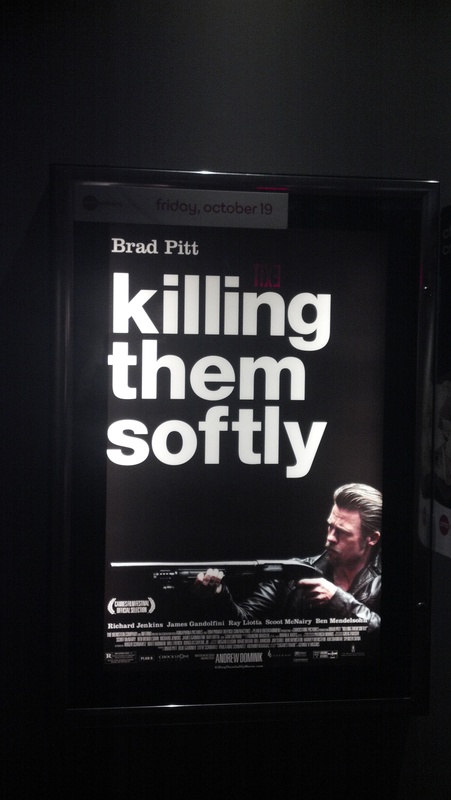 Killing Them Softly takes aim in theaters on November 30th, 2012. Hiking its way to the number 9 spot on my list is The Hobbit. This Lord of the Rings prequel reunites our favorite Lord of the Rings characters like Bilbo Baggins, Gandalf, and of course, our favorite twisted troll who can be described as “Precious”, Gollum. Peter Jackson is also returning to write and direct it and so if you enjoyed the Lord of the Rings trilogy, you definitely want to catch this prequel. 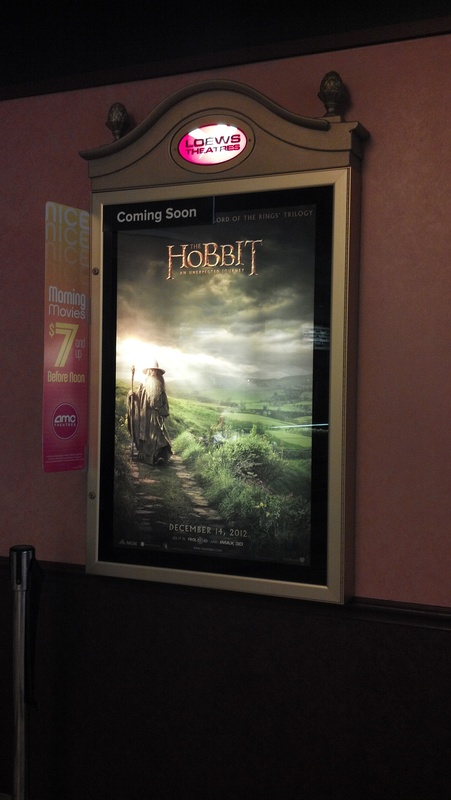 The Hobbit begins the journey on December 7th, 2012. 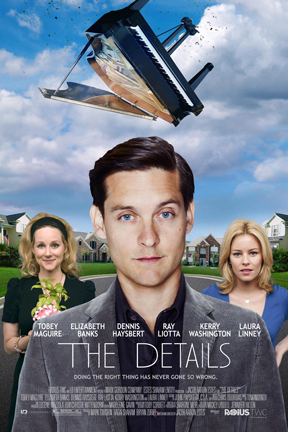 Coming up on the number 8 spot on is an indie movie called The Details starring Tobey Maguire and Elizabeth Banks, who previously worked together on Sam Raimi’s Spider-Man movie trilogy. Here, Tobey plays Jeff, an unhappily married man who decides to engage in an affair. All the while, there is dark comedy & peril littered about. What set this apart for me other movies of the type is that the trailer promises a very powerful performance from Tobey that could surpass his performance in the movie Brothers. I’m very intrigued to see how this film goes along. The Details will be available in limited release on November 2nd, 2012. Saving the day at number 7 is not a superhero film, but Dreamworks latest CGI animated film, Rise of the Guardians. This very imaginative movie takes the childhood legends like Santa Claus the Easter Bunny, and Jack Frost and put them together in an effort to save innocence of children everywhere. What makes this concept intriguing is that the manner in which they come together is like an epic battle yet still maintains a charm that makes it still appealing for all ages. Plus it doesn’t hurt to have voice talent like Alec Baldwin, Hugh Jackman and Jude Law backing you up. This movie should be a great family flick that will entertain the little kid in each of us. 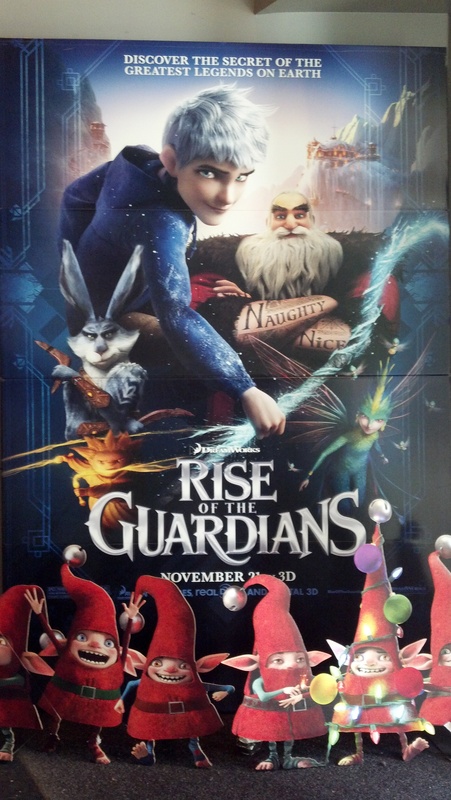 Rise of the Guardians arrives in theaters on November 23, 2012. Coming up at number 6 is the latest interpretation of Les Miserables. This time around, the famous Broadway play is being directed by the director responsible for the Oscar winning film The King’s Speech. Backed up with detailed set & costume design, a great cast with namely Hugh Jackman, Russell Crowe, and Anne Hathaway (complete with her performance of I Dreamed a Dream) will not only be a good movie but could very well be in line to win a couple of Oscars this time around. 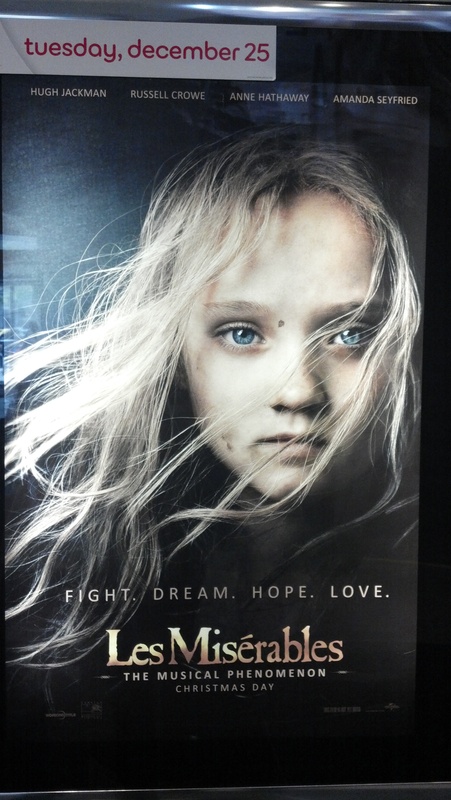 Les Miserables dreams its way into the Cineplex on Christmas Day. Flight makes a landing on the number 5 spot on my wishlist. Denzel Washington is back as he stars as Captain Whitaker, a pilot who comes under fire despite making an incredible landing that saves the lives of many. I like the irony in this movie as he’s being condemned by the law yet being praised by many. Early reviews have praised this movie as being one of Denzel’s best performances. This Robert Zemeckis directed film seems to be one of the movies that shouldn’t be missed. 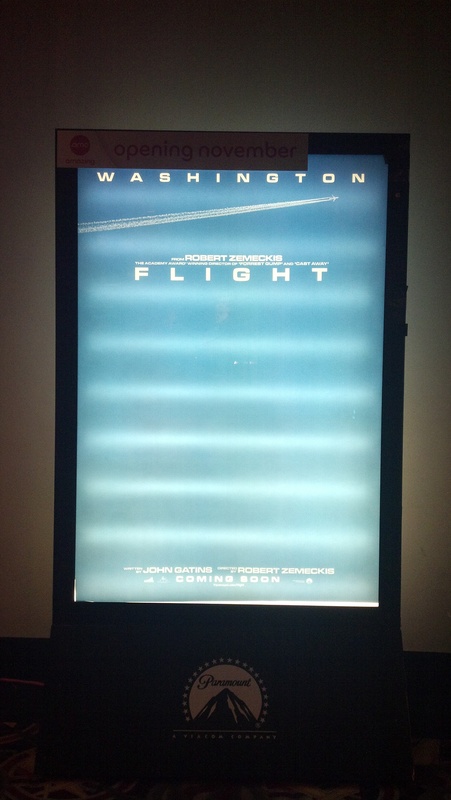 Flight will begin boarding in theaters on November 2nd, 2012. 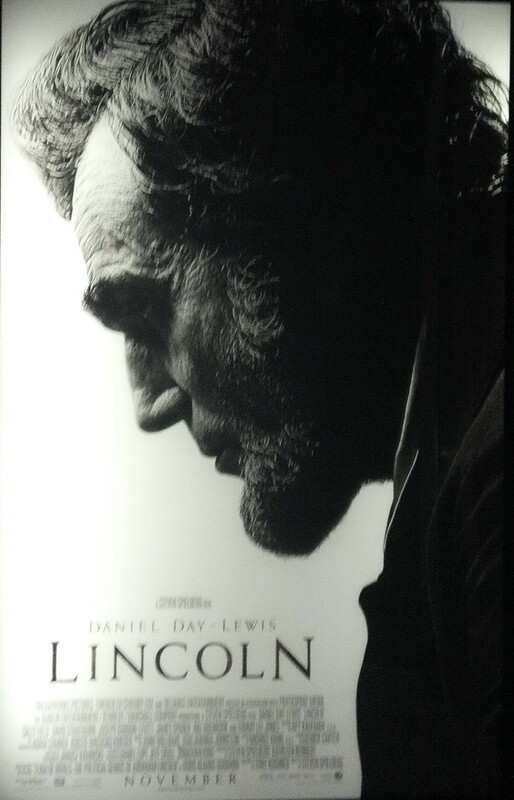 The historical drama Lincoln scores four on my wishlist. Unlike the vampire hunting Abraham Lincoln movie released earlier this year, this Steven Spielberg directed film focuses on the struggle that Abraham Lincoln (even among those close to him) in legislating the freeing of the slaves. This recreating of a pivotal part of U.S. history by a collection of very talented performers in addition to rave early reviews makes this a must-see. Besides, you have Daniel Day Lewis playing Abraham Lincoln. Consider my vote counted. Early polls will open for Lincoln in limited cities on November 9th, 2012 & nationwide on the 16th. Taking aim at the number 3 spot is our favorite up as our favorite MI6 agent 007 in Skyfall. Right as 007’s bond with Agent M is tried, the agency becomes open to an unknown attacker. Once again, it’s up to our stylish secret agent to neutralize the attacker. Besides seeing Daniel Craig & Dame Judi Dench reprising their roles as James Bond and Agent M, Skyfall has a killer song performed by Adele, great cinematography, & Javier Bardem playing Silva, a Bond villain who pays homage to the vintage Bond villains yet still appears dangerous. All these reasons make this one of the movies that I am most excited to see; not only for the action onscreen, but in a cinematic context. 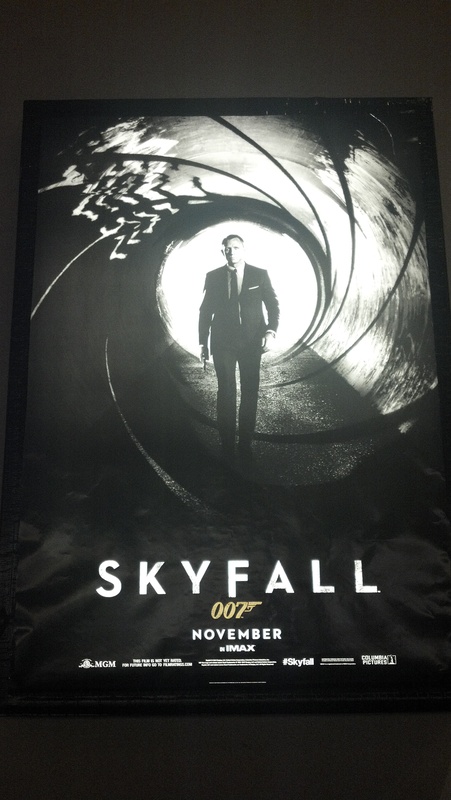 Skyfall hits its target on November 9th, 2012. 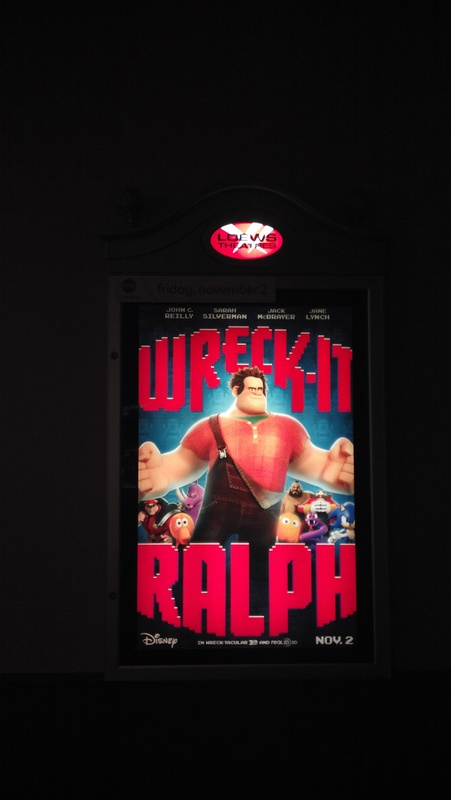 This may surprise some of you but wrecking its way to number 2 is animated family film, Wreck-It Ralph. Tired of being the villain in his video game, Ralph decides to branch out and see what else is out there in the video game world for him. As he goes on his self imposed adventure, there’s trouble brewing in the game that he left behind. Part of why I am very excited about this movie is that it’s an every man’s type of movie so we can all relate to Ralph in one way or another. But much like Rise of the Guardians, I’m probably most excited about it is to see my favorite video game characters as a kid be on the big screen. If you grew up in the 80’s and/or 90’s, you have to see this movie. Wreck-It Ralph starts level one in theaters on November 2nd, 2012. 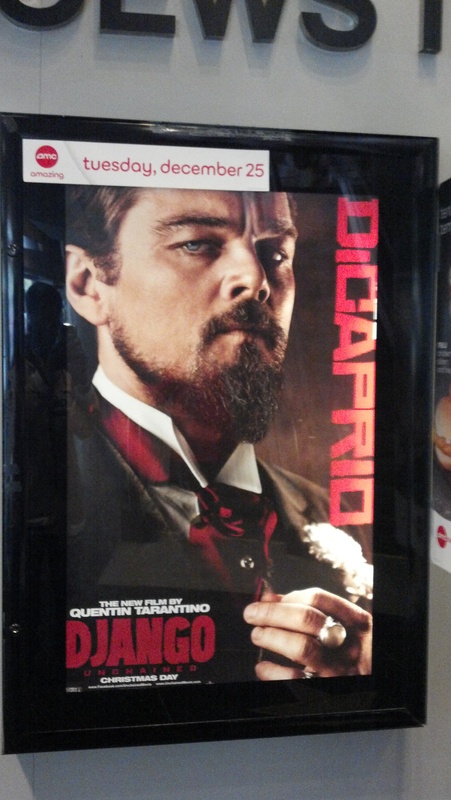 The movie that I am most excited to see this holiday season is Quentin Tarantino’s latest film, Django Unchained. Jamie Foxx stars as the titular character alongside with Christoph Waltz as they try to get his wife back from slave owner played by Leonardo DiCaprio. I’m very excited to see Tarantino return to the film in what seems to be so whatever minutes into me as Inglorious Basterds. The cast, director, & action in the film are all my reasoning for wanting to see this movie. And I defy you to watch the trailer and specifically for DiCaprio’s performance and tell me that you do not want to see this movie. Django Unchained cuts loose in theaters on Christmas Day. So that is my phone list of movies that I’m excited to see this holiday season which movies are you excited to see? Did I happen to miss one? If any of these apply, feel free to leave comment below.